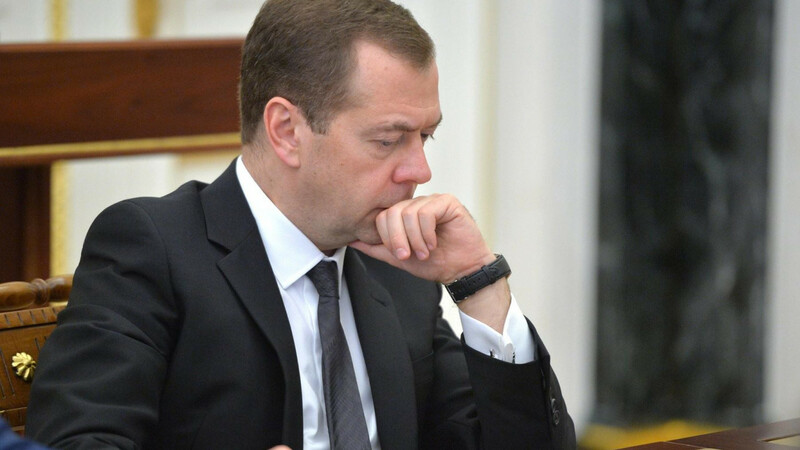 Prime Minister Dmitry Medvedev could be sidelined by at least one of his cabinet members after next year’s election, the Bloomberg Businessweek magazine reported Wednesday. 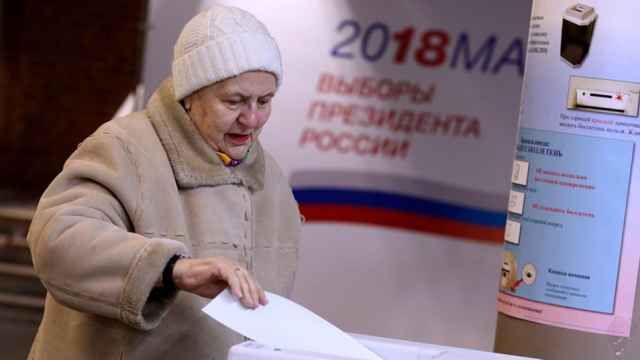 Russia holds a highly-anticipated presidential vote on March 18, 2018, with Vladimir Putin expected to seek a fourth term. 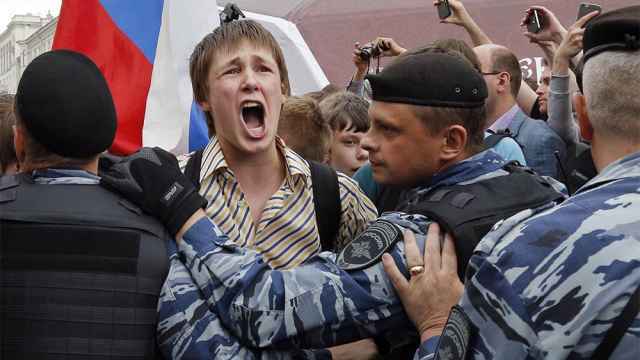 The Russian Constitution stipulates that a newly-elected president should submit a candidate for prime minister to Duma deputies within two weeks of inauguration. 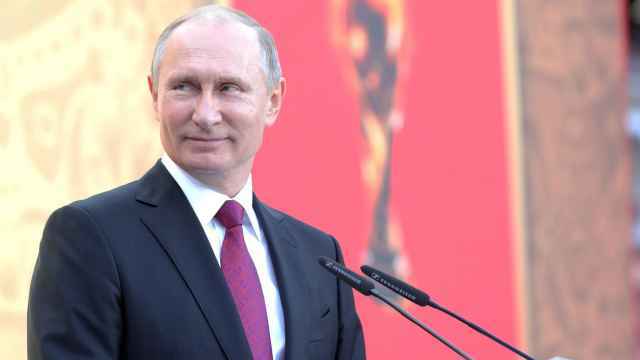 Bloomberg cites several sources in Putin’s inner circle as saying that efforts are underway to replace Medvedev after the election with someone who could revitalize Russia’s economy. 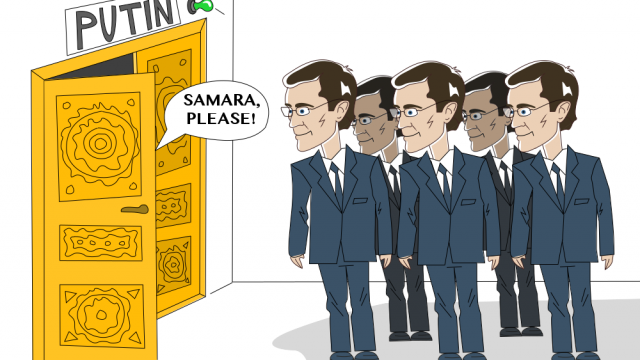 Potential candidates include the Trade and Industry Minister Denis Manturov, Moscow Mayor Sergei Sobyanin, and Central Bank chairwoman Elvira Nabiullina, the unidentified sources said.